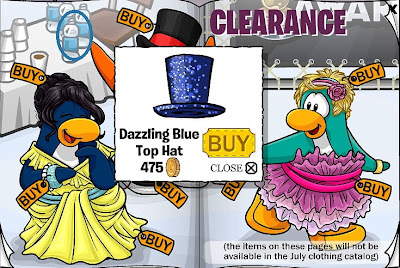 Club Penguin Cheats by Mimo777 Club Penguin Cheats by Mimo777: New Club Penguin June 2010 Clothing Catalog Sweet Cheats! 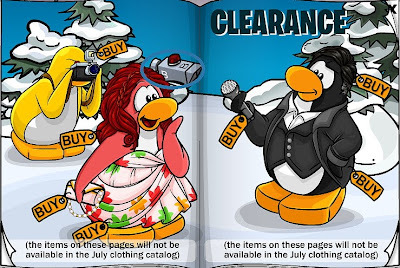 New Club Penguin June 2010 Clothing Catalog Sweet Cheats! 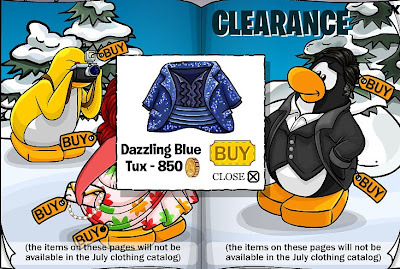 The hidden Club Penguin Cheats in the Penguin Style Clothing Catalog for June 2010 are here! Step 5. Click to the 6th page. Step 6. Now click on the grapes. Now you have the Dutchess' Dress! Step 7. Click to the 7th page. Step 8. Now click on the bottom of curtain. 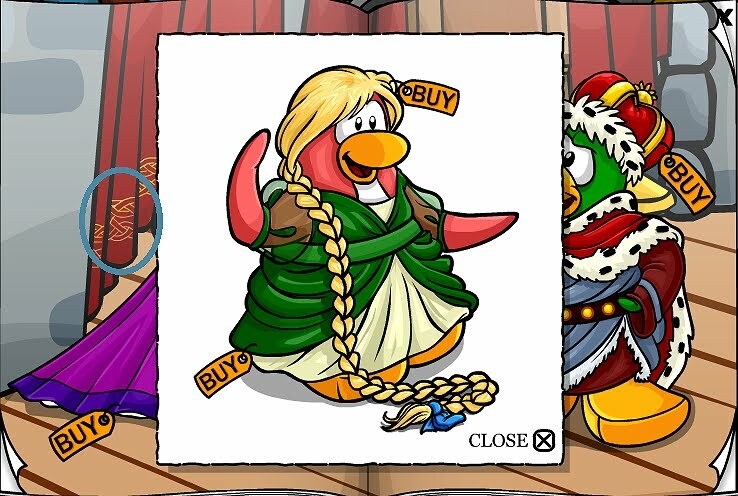 Now you have the Beautiful Braid! Step 9. Click to the 9th page. Step 10. Now click on the middle stone. 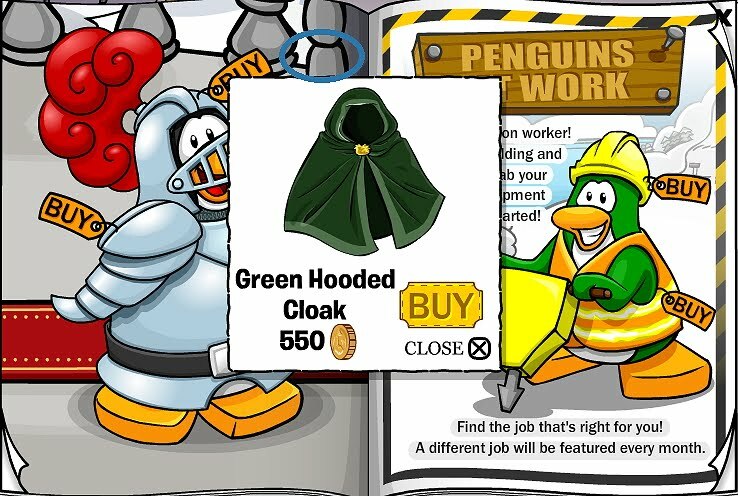 Now you have the Green Hooded Cloak! Step 11. Click to the 10th page. Step 12. Now click on the coffee cup. 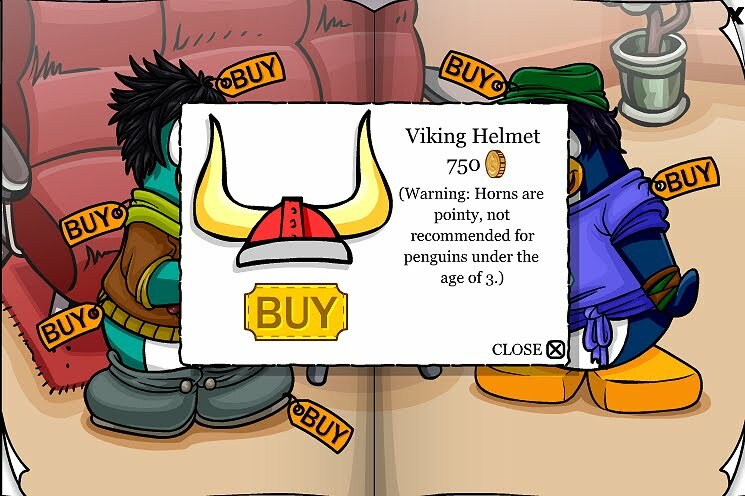 Now you have the RED Viking Helmet! Now click on and off the coffee cup 4 times to get the Blue Viking Helmet cheat. 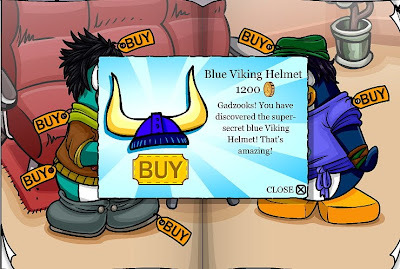 Now you have the Blue Viking Helmet! Step 13. Click to the 11th page. Step 14. Now click on the pink square. 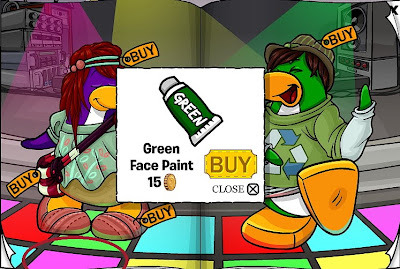 Now you have the Green Face Paint! Step 15. Click to the 12th page. Step 16. Now click on the water bottle. Step 17. Stay on the 12th page. Step 18. Now click on the paper cups. Step 19. Click to the 13th page. Step 20. Now click on the red light. Step 21. Click to the 14th page. Step 22. Click on the top of the mountain. 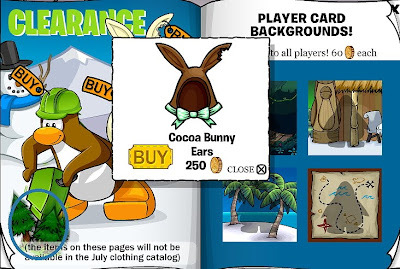 You have now found the Cocoa Bunny Costume Cheat! Step 23. Stay on the 14th page. Step 24. Now click on the trees by the drill. You have now found the Cocoa Bunny Ears Cheat! Wha? 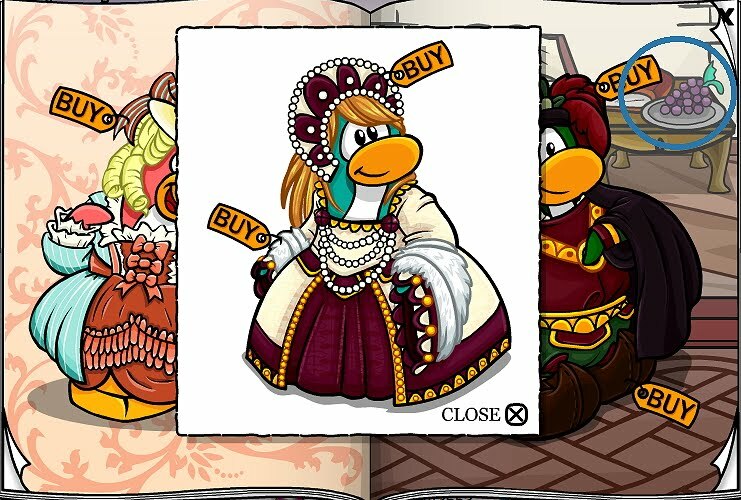 No new sweet Club Penguin Cheats? Coolio! I like to say coolio! NOT these cheats. They didn't add new hidden items! 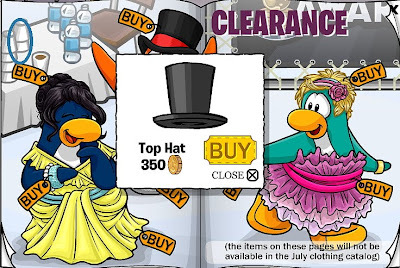 Seriously CP, you can do better than that. Oh, and also, isn't the catalog supposed to be released tomorrow? Club Penguin has been releasing things a day early for the last few months. When they released stuff a day early one day a few months ago they got such a good response from everyone they kept it and now they release new stuff a day early. Waddle On! 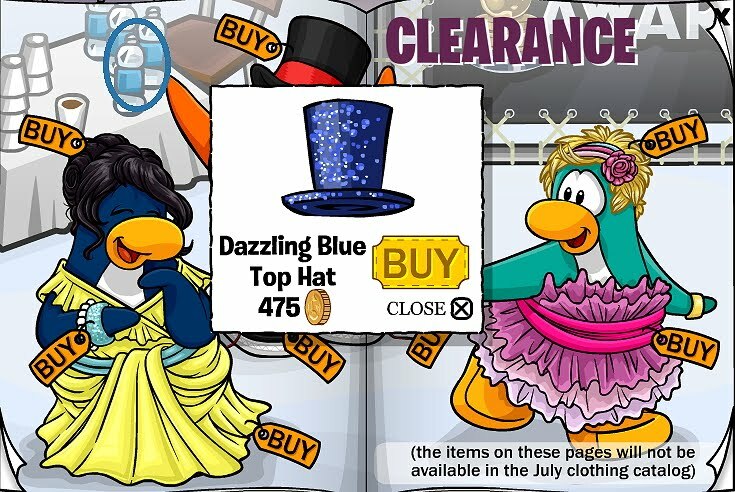 Aww no new items!! oh well the stuff is AWESOME!! Cp has something in store! Rockhopper or adventure party! 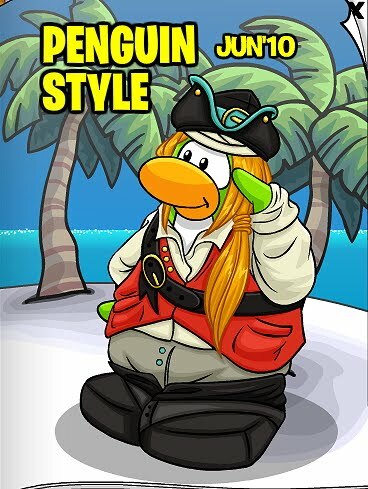 I hope there is a pirate party, that would be cool! I just dont like the mermaid idea... why do you have to have like 3 different mermaids? I feel RH coming to take us away to RH island and live as pirates forever. 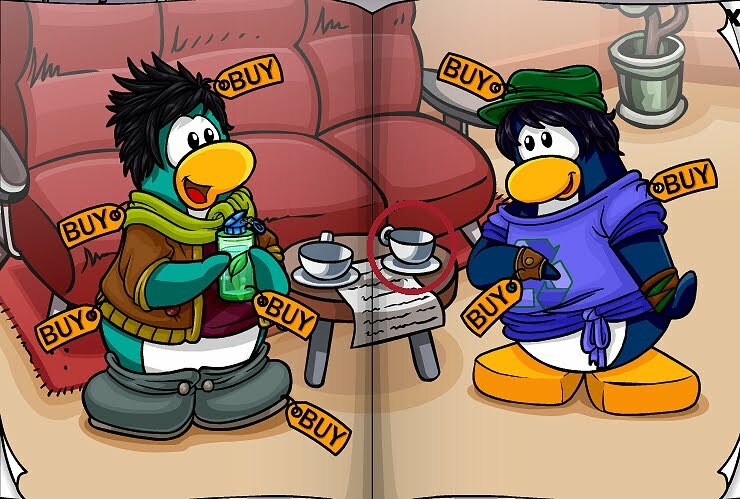 I can use my puffle bandana, eyepatch, map background, lighthouse shirt, black pirate boots, and friendship bracelet! Hmmm... That would be cool! 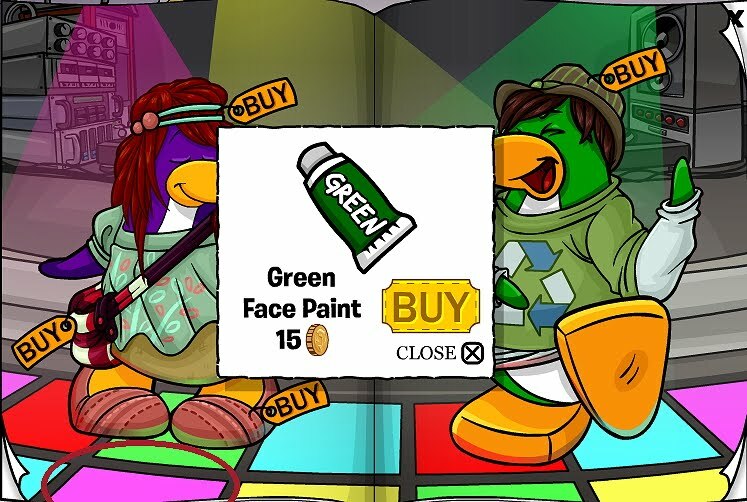 I think you are right about the RH part, but it's because of the Adventure Party coming up. Go to the "Whats new for members?" page! You forgot the dragon suit cheat on the table leg. If you give credit, use br0601. I know! I told him like 3 times earier today and he isn't responding OR posting the cheat!!! How do you get the blue viking helmet? I try over and over again but the red viking helmet gets in the way. You left out one ^^. 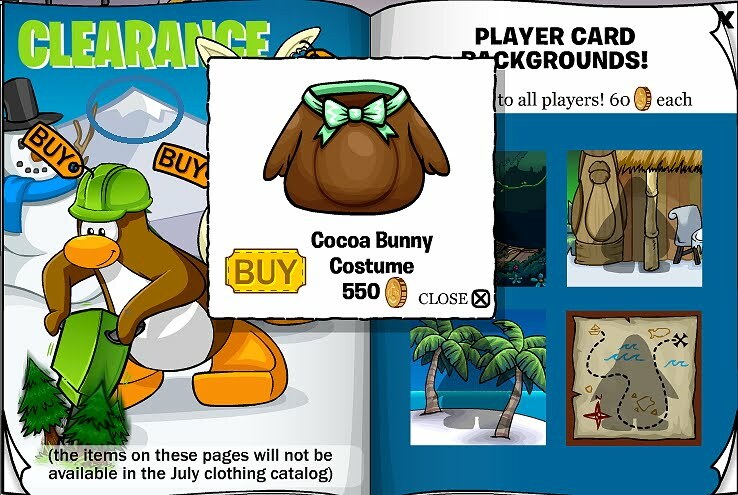 In the same page where you found the dutchess dress, in one of the parts of the table there is the Dragon Costume.